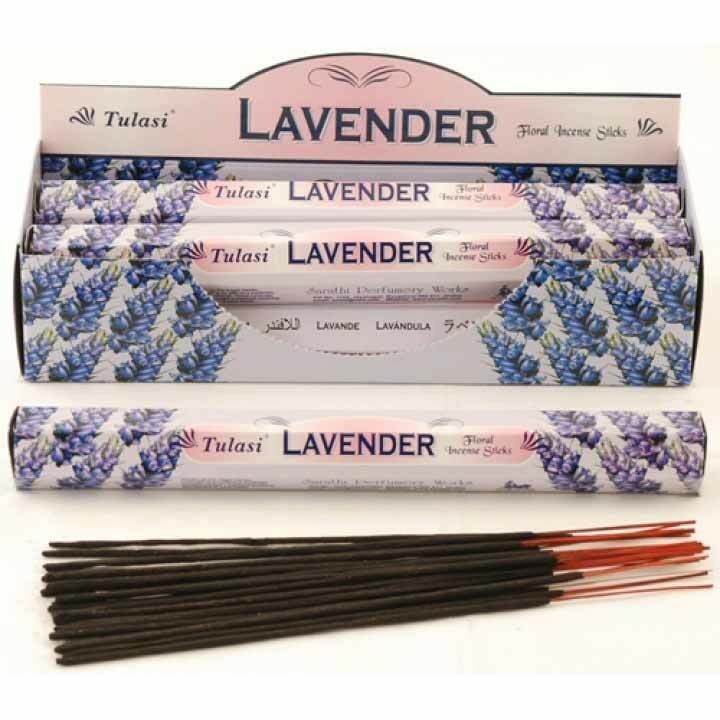 Enhance the atmosphere of any home with these Tulasi Lavender Incense Sticks. Tulasi Incense Sticks are well known for having a good defined fragrance. Add another dimension to any room with the delicate floral aroma of Lavender to help create an uplifting and fresh atmosphere. Lavenders clean and refreshing scent has been popular since roman times and has been used in bathrooms ever since.